Jessica Seinfeld isn’t the only Hamptons mom that knows how to deliver “Deceptively Delicious” veggies to her tots! Thanks to Ella’s Kitchen, healthy veggies can actually make it to the mouths of kids, and not the floor! 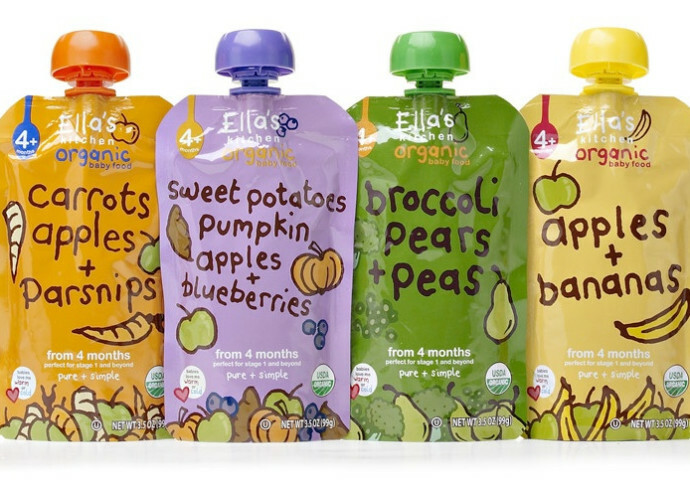 This organic brand of baby food offers original combos of fruits and vegetables including: spinach, carrots and butternut squash. KDH writer and mom of twins, Christine Morrison, swears by the sneaky snacks, “While one twin favors the broccoli, peas and pears pouch, the other gulps down the sweet potatoes, pumpkin, apples and blueberries!” Ella’s Kitchen also offers four yummy flavors of fruit smoothie snacks to throw in your beach cooler. 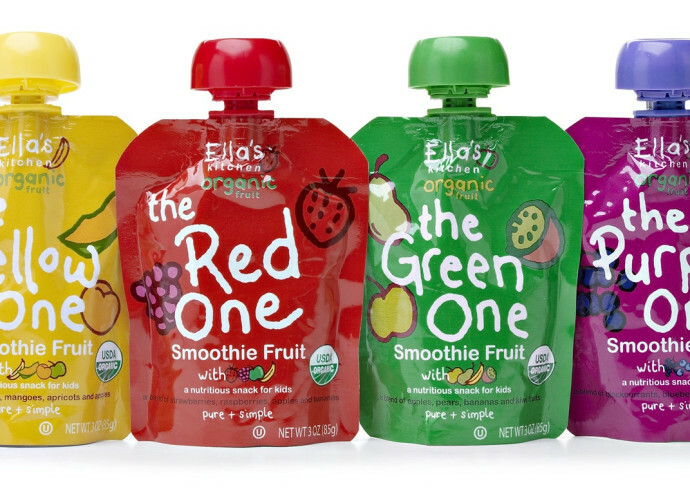 Ella’s dad, founder Paul Lindley, continues to rely on his panel of five-year olds for input and is launching new products and flavors later this year. Who says what’s on the outside doesn’t count? The squishy, bright, fun pouches are actually designed and named by kids!